Pros: The system is easy to use and the customer service is amazing! Very responsive and helpful. I was looking for an affordable product to manage a non-profit mentoring program. After researching such systems, experiencing the demonstrations, and working with team, I know I found the perfect solution. Overall: In the past we managed the mentoring program with spreadsheets, survey software, and email. This is so much easier and having all the information about our program contained in one "bucket" helps to manage the organization's program without missing items. Pros: The algorithm to find mathces. Cons: (admin side), missing flexibility to customizing it to our needs. Overall: The initial setup was quite simple and easy to implement. Clients seem to be active and using the system. Pros: The features, resources and ability to customize. It's great to be able to add your own competencies, logo, etc. Cons: Wish it had a private chat room to invite mentees to meet at a specific time (not Skype). It would be great to be able to "chat" in a space and set up that type of mentoring meeting without being in a public chat room. 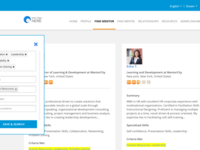 Pros: It is very easy to populate your MentorCity profile by importing your LinkedIn profile. 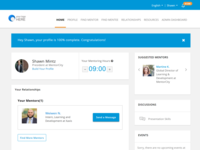 That really speeds up the time finding a Mentorship match. 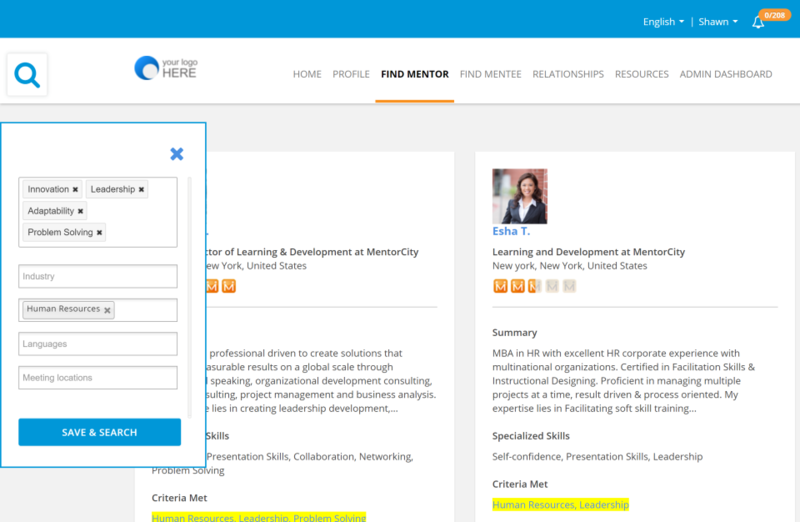 I've mentored several people within my profession, through the Human Resources Professional Association (HRPA) license for MentorCity. Cons: I wish that smaller HRPA Chapters could still see the metrics for their Chapter members, even when they are part of a larger Mentorship community. I miss my administrator rights - even though I didn't use them very often. 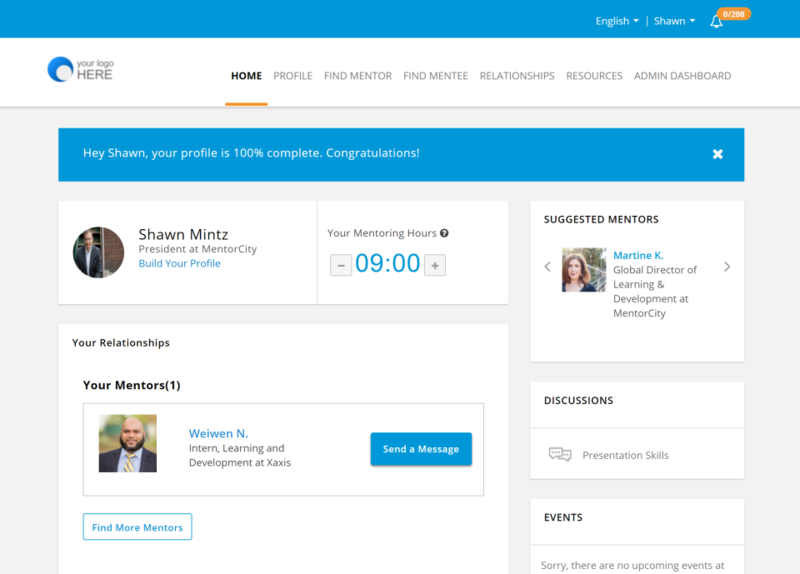 Pros: MentorCity is continually looking at improving the functionality of the tool and introducing new features. Overall: The individuals at MentorCity have always been very helpful and more than willing to help us through any questions/issues we may have had. Comments: I have done research on a number of different solutions and have found that MentorCity is one of the best that is out there. They are very much client focused and understand the mentoring discipline really well. They continue to create a learning and development environment and provide a community where mentors and mentees can connect. The software is easy to use and Shawn is good at providing a solution that meets the needs of the organization. Mentoring no matter how it is delivered should be customized to the needs of the organization and its participants and Shawn ensures that this takes place in every interaction with potential and current clients. 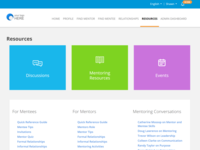 I highly recommend this software to anyone that is looking at implementing mentoring in their organization and is looking for a solution that is backed with understanding of mentoring processes and concepts. Pros: This software is able to generate a list of potential matches based off the individuals preference. Cons: Not able to track if they've continued to meet with their mentor or mentee after the mentoring agreement is made. Pros: I like the accessibility of the platform. The ability of back and forth between our mentors and mentees within the units really provided a good structure on which to build a relationship. 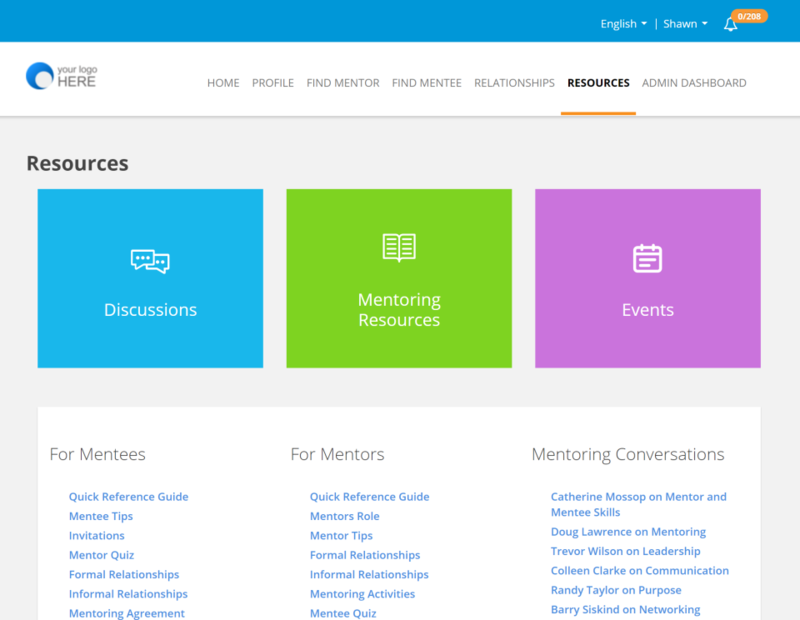 Comments: MentorCity is a wonderful platform that we use for all of our chapters at our non-profit association. Very user friendly for the hundreds of users we have on it, and the customer service is impeccable.